For anyone that doesn’t know, SpaceX is hosting a competition wherein teams will come up with a prototype of a half-scale hyperloop pod. 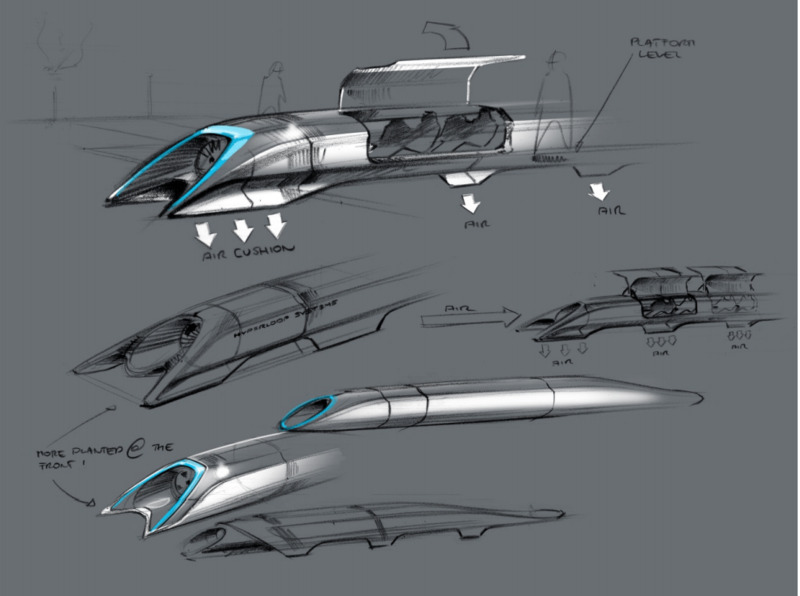 The hyperloop itself is a theoretical, super high-speed form of ground transportation proposed by Elon Musk. I saw the announcement of the competition over the summer and thought it’d be a fun club to have at school. I recently found out that Lehigh actually has a club that is registered to compete. I’ll be going to their weekly meeting this coming Sunday to see what area I could help in. The time frame of the competition is actually quite small. SpaceX released the detailed rules and requirements only last month and the Preliminary Design Briefing is due no later than October 22, with the Final Design Package due by December 15th. That’s a very short amount of time to design something very complicated. If our design is good enough, we would advance to the actual competition where we would physically build the prototype and test it at SpaceX’s headquarters in Hawthorn, CA where the company is building a test track specifically for the competition. More updates to come in the future.